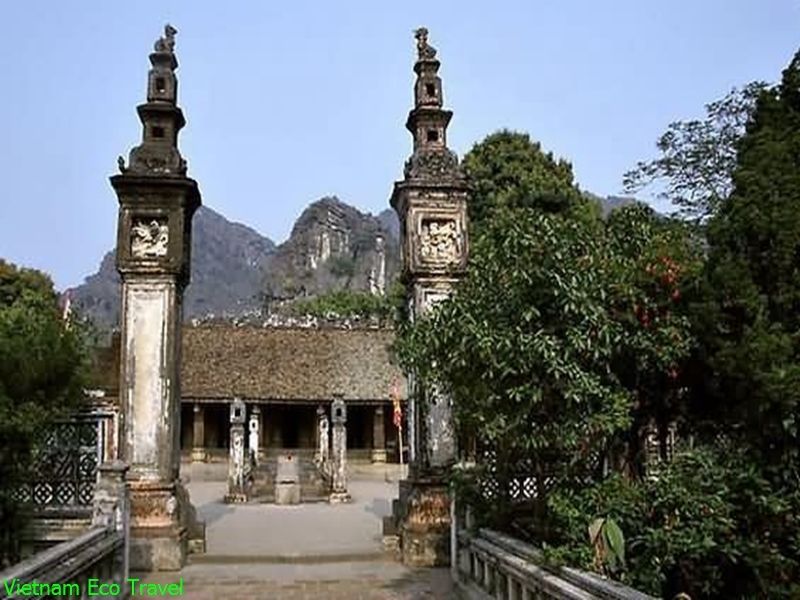 Hoa Lu Trang An Day Tour take you from Hoa Lu Capital which is the historic capital of Vietnam, ancient land enriched to Trang An Complex with cultural and geographic wonders that recently world heritage site listed. 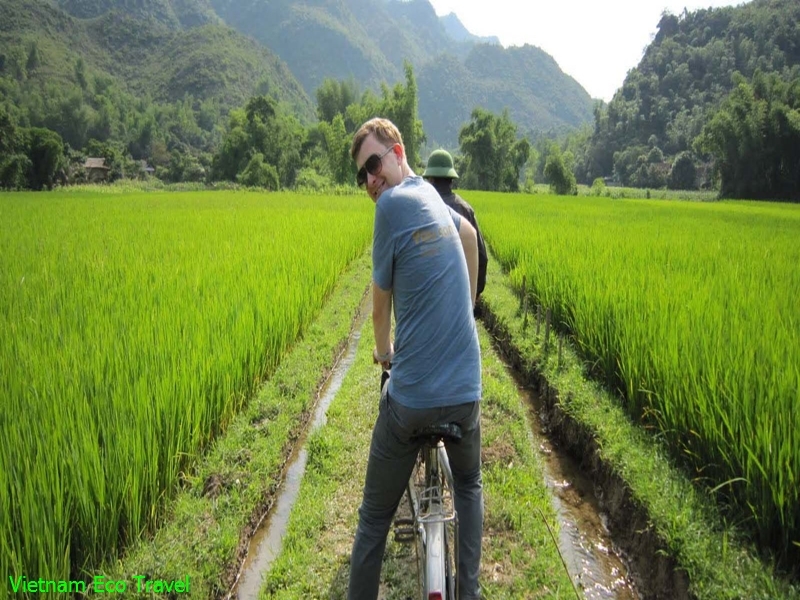 Enjoy Hoa Lu Trang An 1 Day Tour with Biking, Cooking class, Fishing organized by Vietnam Eco Travel. - 8:00 - 10:15 Am : Reach Hoa Lu Ancient Capital to visit one of the capital of Vietnam as well as King Dinh Temple and King Le Temple. - 10:50 - 11:15 am : Our bus will transfer you from Hoa Lu to our Restaurant for Cooking class. If you don’t want to join in this activity, you can go fishing here. 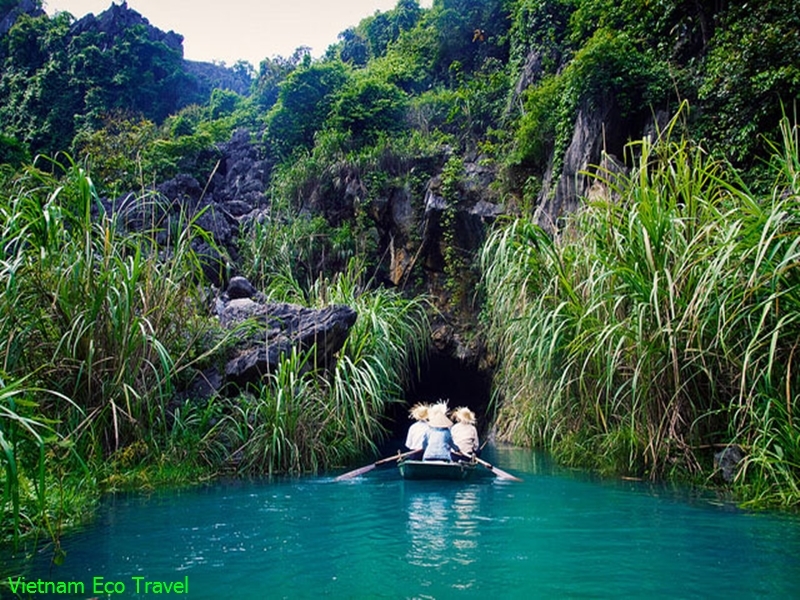 - 14:00 - 14:45 Pm : Join in boat trip in Trang An to see natural and amazing scenery of this landscape with a lot of magical caves such as Sang Cave (Light Cave), Toi Cave (Dark cave), Nau Ruou Cave (Cooking Rice Wine cave) with green river that you also can see the bottom of it. You will understand why it is considered as " Halong Bay on Land ". - 16:00 – 16: 45 Pm : Finish the boat trip, back to Trang An Wharf. - 17:00 – 17:15 Pm : Go to our office in Ninh Binh city to take a rest, drink coffee or tea, talk with locals to understand about our culture ( about 30 – 40 minutes). - All not indicated in our itinerary. - Sport shoes, and short trousers for biking around country road. 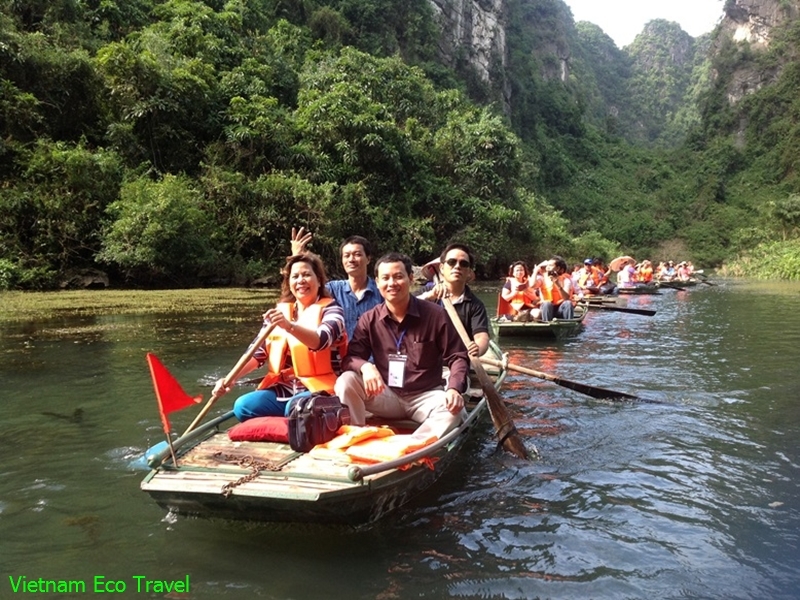 WHY YOU JOIN HOA LU – TAM COC 1 DAY TOUR WITH VIETNAM ECO TRAVEL ? - Professional, experienced and knowledgeable fully – licensed local tour guide . 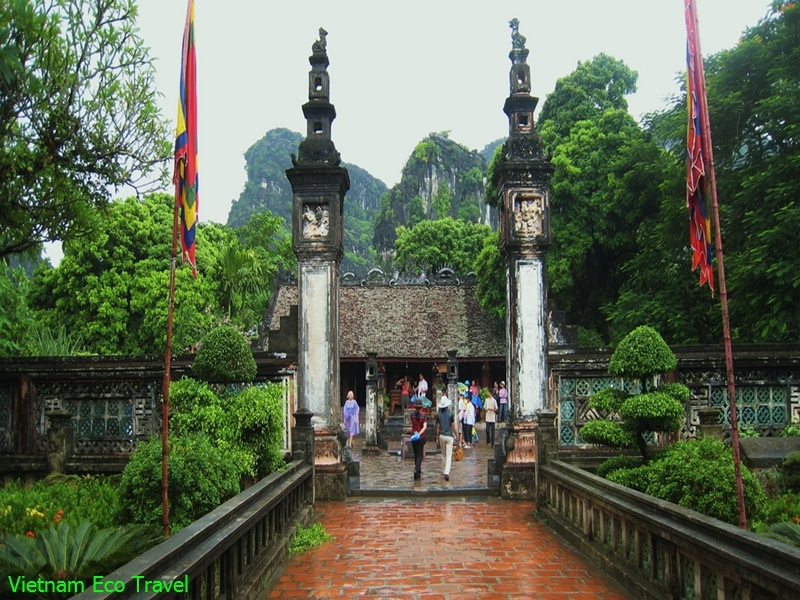 - We are partner of Hanoi Tourist and Saigon Tourist. - Our restaurant has Certificate of Food Hygiene and Safety. 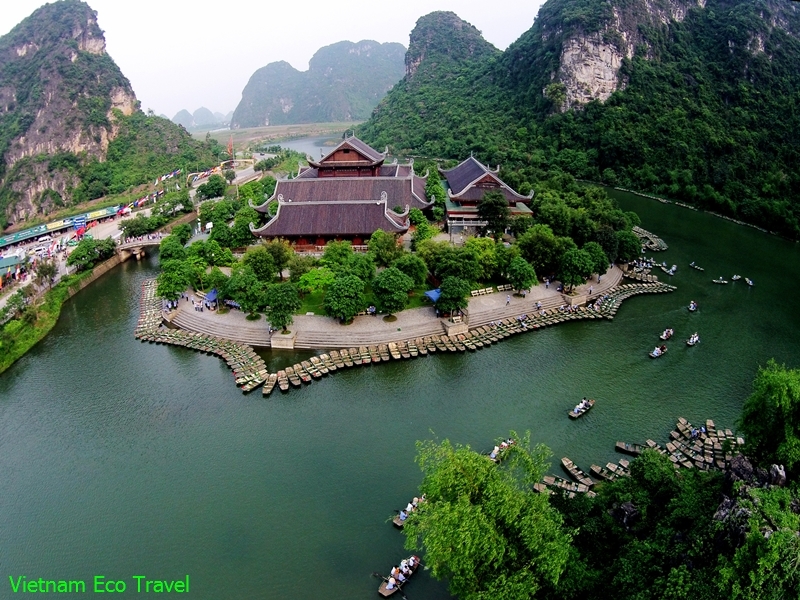 - We have International Travel Registration by Vietnam National Administration of Tourism. - Recommended on Tripadvisor with many excellent reviews. - No worry about foods quality. Our restaurants has Certificate of Food Hygiene and Safety and our chief has good cooking skills with full of experience so you will have a delicious lunch with special Ninh Binh Cuisine. - We will have special menu for vegetarians and customers who have food allergy. - We have unique itinerary and we guarantee you will have a great tour with us. - If you don’t feel satisfied with our tour and service, we will refund for you. What do you think of Unique Hoa Lu Trang An Tour?